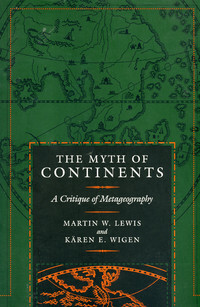 Microstates such as Lichtenstein or Nauru are too small to be seen on most world maps, and even a country as large as Luxembourg is usually difficult to discern. In conventional cartography, the size of an area depicted on the map is roughly proportional to its actual size, consigning tiny countries to invisibility. But not all maps are based on area. 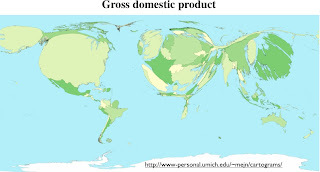 In cartograms, other variables substitute, distorting the size (and shape) of geographical entities to show their relative rankings according to any number of measurements. 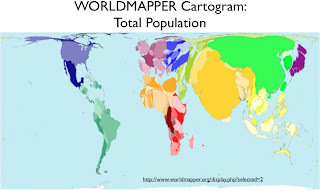 In a world population cartogram (first map above), the size of each country is proportional to its number of inhabitants. 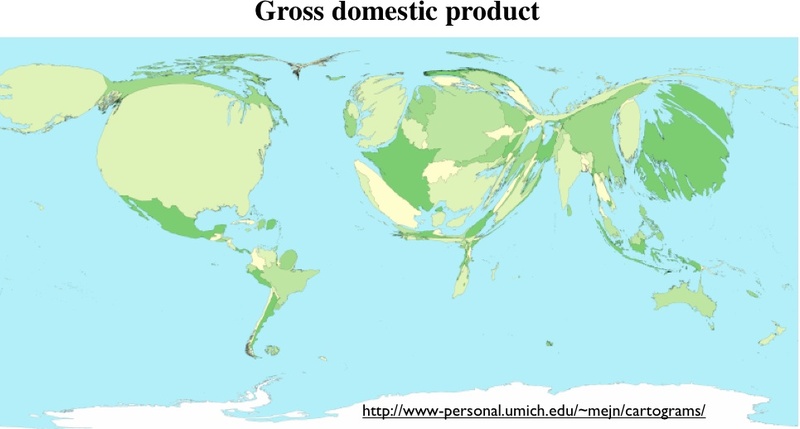 In the second map, GDP determines size. In world population cartograms, microstates generally remain imperceptible. Singapore might be considered a major exception. Although only a quarter the area of Luxembourg, Singapore, with five million inhabitants, is easily seen here. 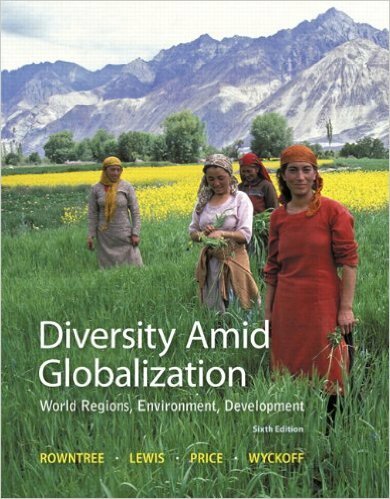 Singapore may be a micro-country, but given its sizable population, it is not a microstate. 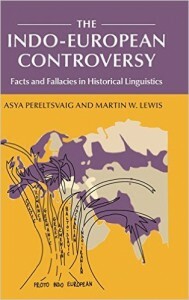 Cartograms can thus effectively portray important variations that escape conventional cartography, such as the importance of Singapore. 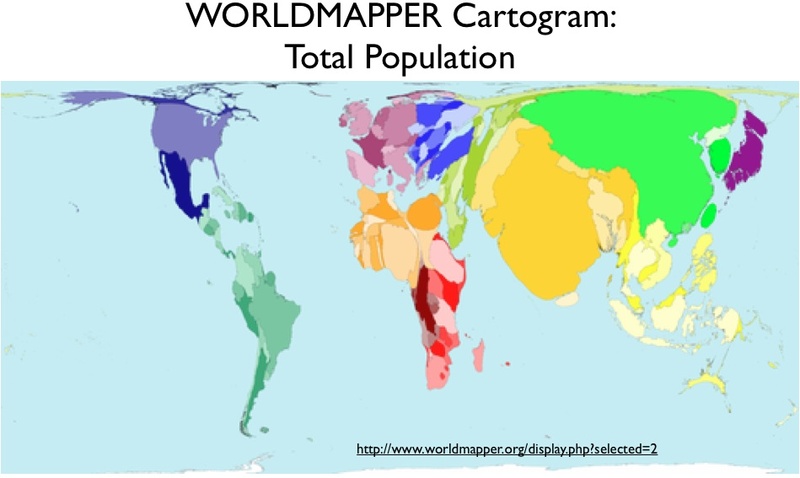 To see what else can be done with cartograms, visit the impressive collection on the Worldmapper website. Worldmapper does not include truly tiny sovereign states, but it does map the world’s merely small countries, including Luxembourg. 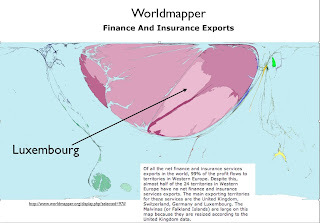 It is instructive to see how Luxembourg appears on its maps, given its economic strength. On the GDP cartogram posted above (made by a Worldmapper collaborator), Luxembourg is small but easily found. 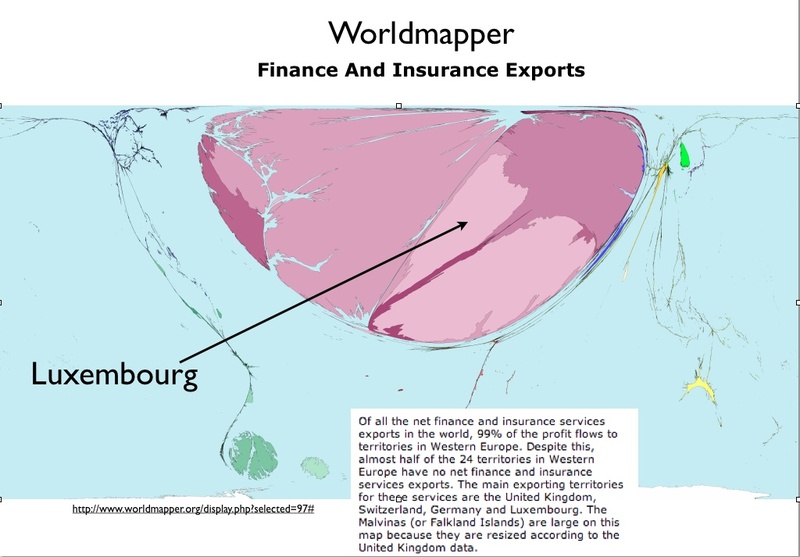 But on Worldmapper’s depiction of “finance and insurance service exports” – surely the most bizarre image of the world I have ever seen – it looms large as a veritable macro-state. Useful as it is, the Worldmapper project is not without problems. Much of the data employed is seriously out of date; its internet penetration map, based on 2002 information, is of historical interest only. More inherent difficulties stem – yet again – from the use of a state-based framework. Cartograms are invariably political maps of a sort, as numbers must be gathered for clearly demarcated areas, which are almost always countries or subdivisions thereof. Political maps, however, are not the proper vehicles for all cartographic purposes: the Worldmapper portrayal of “species existing in zoos only” is particularly unenlightening. Worldmapper also scales dependencies in accordance with the countries that hold their sovereignty. As a result, the Falklands Islands (Malvinas) figure as part of the United Kingdom, and are thus enlarged on all of the maps posted above, grotesquely so in the financial export map (note that even uninhabited South Georgia is depicted as a huge island here). Yet oddly enough, Worldmapper colors both the Falklands Islands and South Georgia as if they were Latin American countries. Worldmapper’s motto, “the world as you have never seen it before,” is apt. But I find that different people react quite differently to its maps. 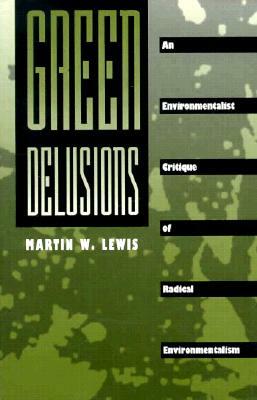 Some find them fascinating, others arresting, and others disturbing. For teaching purposes, I find cartograms most effective, but only if used sparingly.